Thank you for your interest in Girl Scouts! We are so excited to have you join us! Extended Year Membership is available for new, never before Girl Scouts and includes 2019 and 2020 membership, valid through 9/30/2020. All girls who register by June 30 will receive a special Girl Scout patch. As a returning or former Girl Scout member, you are not eligible for this membership product. Please visit our Join Now page to renew your membership. Troop placement will occur when the new school year begins. We are proud to partner with several Medicaid providers that provide financial benefits for Girl Scout membership. Would you like to learn more? Thank you for your interest in the Extended-Year Membership. Please visit our Join Now page. Which role(s) at Girl Scouts are you most interested in? Please select if you are an Amerigroup, CareSource, Peach State, or WellCare member. A member of the Girl Scouts of Greater Atlanta team will reach out to you after completion of this form. 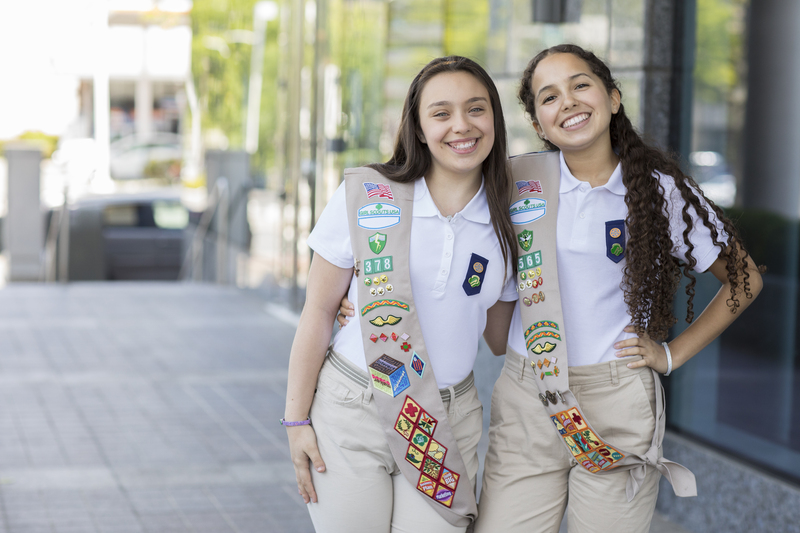 Amerigroup now offers FREE Girl Scout membership for girls in grades K-12, plus a $15 voucher to the Girl Scout Badge & Sash store. Unfortunately, Amerigroup does not offer any benefits for Adult Girl Scout members at this time. Please go to the Adult Membership form to join. CareSource now offers $25 GS membership fee for girls in grades K-12, plus a $15 voucher to the Girl Scout Badge & Sash. CareSource now offers $25 GS membership fee for adults. Peach State now offers a $25 Girl Scout membership fee for girls in grades K-12, plus a $15 voucher to the Girl Scout Badge & Sash store. Please contact Peach State Member Services to complete the membership process at 800-704-1484. Peach State now offers a $25 Girl Scout membership fee for adults. Please contact Peach State Member Services to complete the membership process at 800-704-1484. WellCare now offers a $25 Girl Scout membership fee for girls in grades K-12, plus a $15 voucher to the Girl Scout Badge & Sash store. 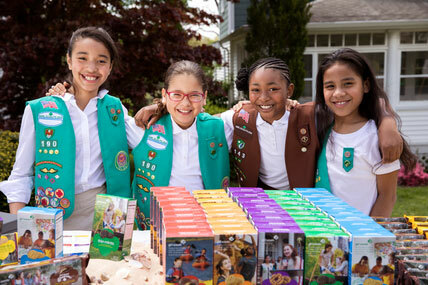 WellCare now offers a $25 Girl Scout membership fee for adults. When participating in Girl Scout activities I may be photographed or videotaped for promotional materials, news releases, and other published formats for either Girl Scouts of Greater Atlanta or Girl Scouts of the USA. The images will be the sole property of Girl Scouts of Greater Atlanta or Girl Scouts of the USA. I wish to opt out at this time.